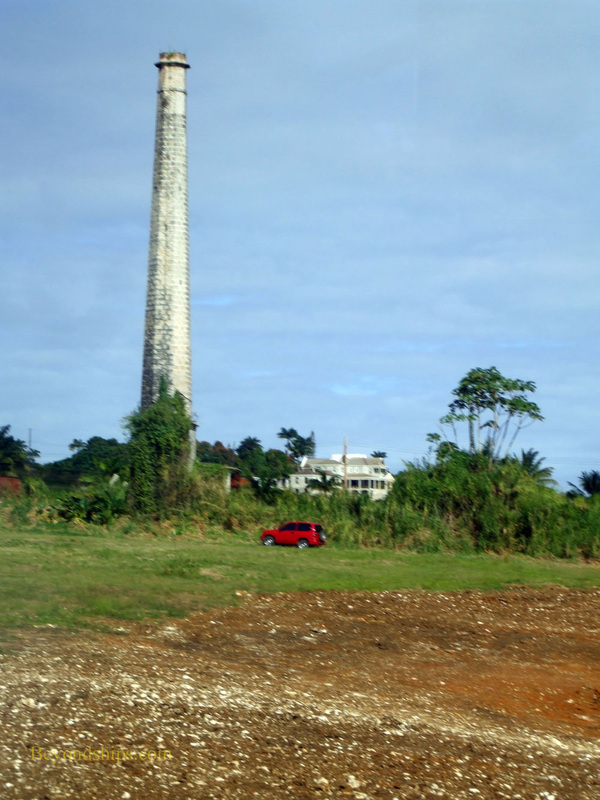 Above: Sugar cane transformed Barbados. There is some evidence that Barbados may have been inhabited as early as 1693 B.C. However, the first well-documented inhabitants were the Arawak Amerindians who are known to have been on the island as early as 800 A.D. The Arawaks were conquered by the Carib Amerindians in about 1200. Portuguese and Spanish explorers came to the island in the late 15th century. However, they did not establish settlements. Rather, they used Barbados as a place to re-supply food and water as they traveled to other destinations. They also used it as a source of slaves, capturing and enslaving the Caribs. By 1625, when English settlers arrived, Barbados was uninhabited. The English built a settlement near today's Holetown (formerly Jamestown) governed by a general assembly, one of the first democratic governments in the New World. At first, the settlers were mostly indentured servants from England, Scotland and Ireland. They grew tobacco and cotton on small landholdings. 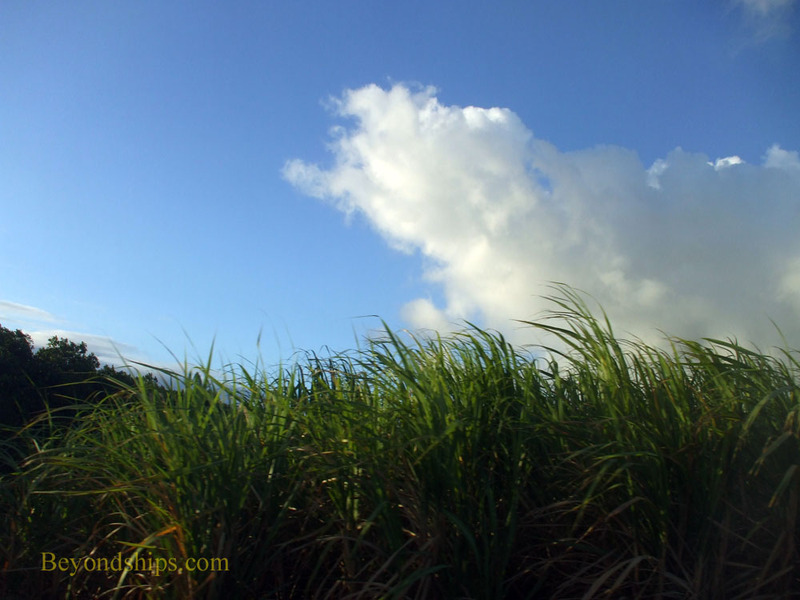 Around 1640, an event occurred that was to change the character of the island - - the introduction of sugar cane. Growing sugar cane was labor-intensive and required large land holdings to be viable. The small farmers were bought out and left the island with many relocating to South Carolina. The entire island was essentially deforested. African slaves were brought in to do the labor. Barbados became one of the top sugar producers in the world. To illustrate how much the introduction of sugar cane changed the island, you need only look at the population figures. In 1643, there were about 37,000 people in Barbados of whom 6,000 were African slaves. By 1700, there were 50,000 black slaves and 15,000 whites. During the English Civil War, supporters of the king took control of the island. Too valuable a possession to lose, Oliver Cromwell, who was Lord Protector of England after King Charles I was deposed, sent an invasion force in 1651, which took Barbados from the Royalists after some fighting. 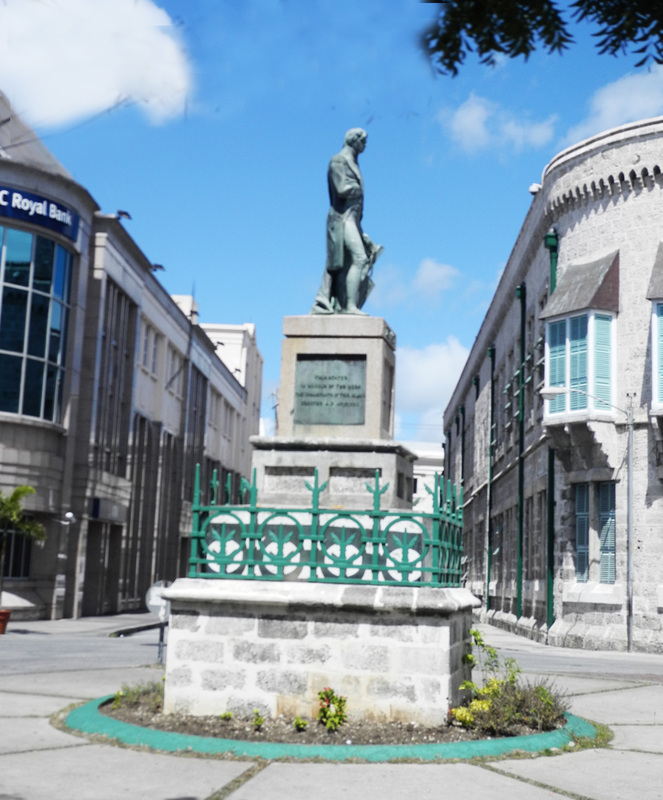 In 1816, Barbados experienced its largest slave rebellion. 20,000 slaves participated. Nonetheless, the rebellion was put down and the leaders executed or transported from the island. Slavery was abolished in the British Empire in 1834. However, the free men on Barbados were required to work for an additional four year “apprenticeship” period in exchange for the huts provided to them by the landowners. Thus, as a practical matter, slavery ended in Barbados in 1838. Although new opportunities became open to the freed slaves, political power remained with the planters. This was because the right to vote was limited to men with high incomes. It was not until 1942 that women were allowed to vote and the income restriction was eliminated. The reign of the planters had ended. In 1961, Barbados was given full internal autonomy and in 1966, it negotiated independence from Great Britain. It choose, however, to be a member of the British Commonwealth of Nations. Both before independence and after, proposals have been made to amalgamate Barbados into other nations including Trinidad and Tobago and Canada. However, in each instance, Barbados has decided to go its own direction. Above: The statue of Admiral Horatio Lord Nelson in National Heroes Square (formerly Trafalgar Square). Nelson was stationed in Barbados early in his naval career. 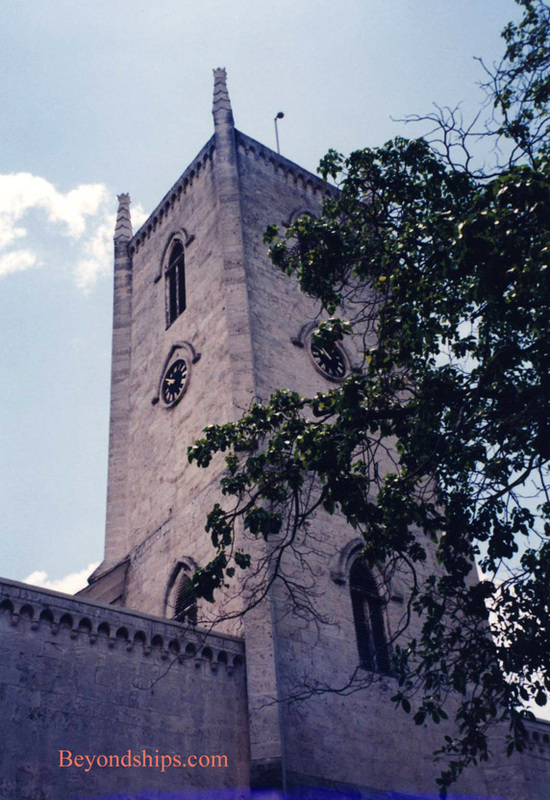 Above: St. John's Parish Church (1846) is an example of the Anglican churches built on Barbados. It stands on a cliff 800 feet above the sea. Buried in the churchyard is Ferdinando Paleolgus, a descendant of the Roman Emperor Constantine.